Another year, another square CAL! Now, if you don’t follow me on social media you might not have know that I decided to make another year of my squares. 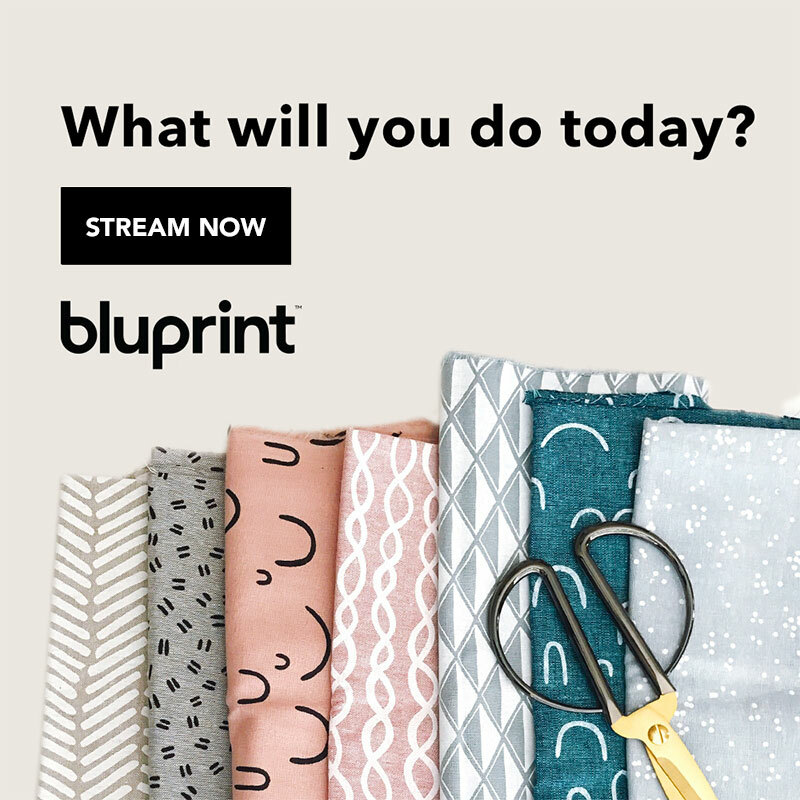 I was on the fence about it before, because I wasn’t sure that anyone even liked last year and while I enjoy making designs I would like to make myself, I also want to make sure people are making the patterns and engaging with the content. I looked at all the photos people posted on both IG and Ravelry, trying to decide if I wanted to do another year. From the feedback from people, and the fact that I love making and designing the squares, I decided to go for it and do another year. However, this year is different… I’ve got a theme. It’s coffee. I know that’s a shocker! 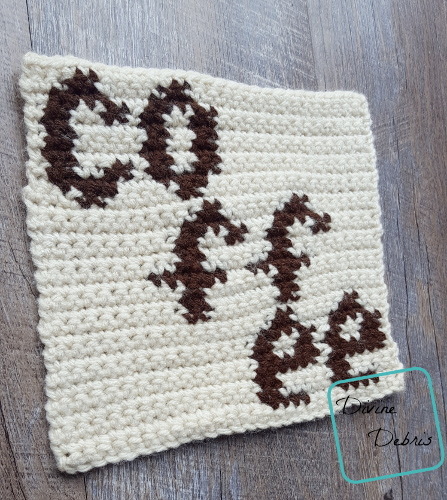 Coffee is my favorite and my best co-worker, I thought I’d pay tribute to it with this project. So to kick off the year, I decided to be rather literal with this square. This one just says “coffee.” Real original, right? I think this would be fun included in a collection of images – you can have lots of cups but the word coffee really makes it all come together. That makes sense to everyone else, right? I thought this would be a good way to start this year, a fun and very simple square that puts the theme right at the forefront. 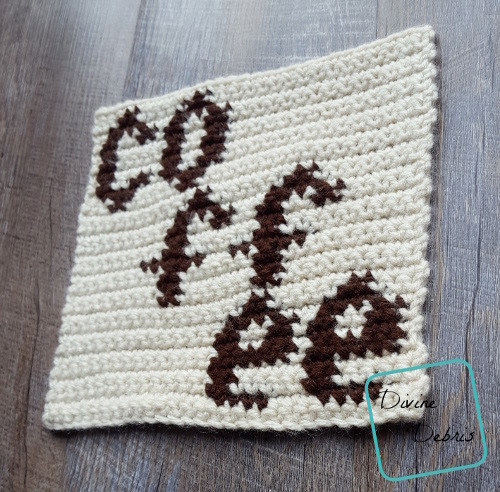 And in my mind I’m looking at the whole lapghan and coffee word squares look cute among the images. I really hope it turns out like that. 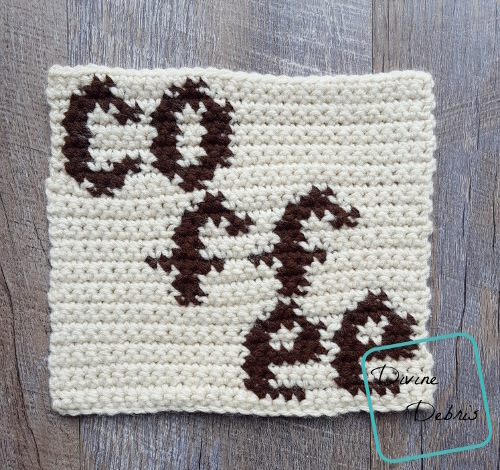 The squares this year are the same size as the ones from last year, so you can still incorporate the designs I made before if you liked the coffee themed ones from then. So, this year the patterns will be coming out on the 3rd Tuesday of every month. And sharing is caring- use the hashtag #2019TSAP and tag DivineDebris in the photos so I can see and share all your awesome squares! 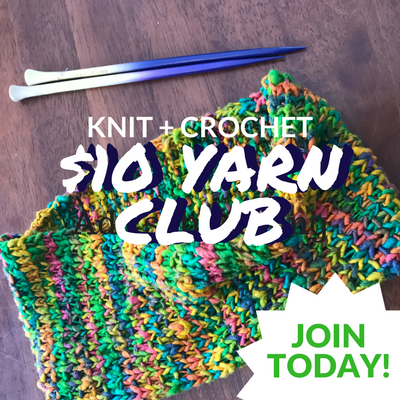 If you appreciate my weekly patterns I hope you’d consider purchasing an ad-free pdf of this pattern for $1.75 in my Ravelry shop. Thank you Bonnie for becoming my newest patron on Patreon! 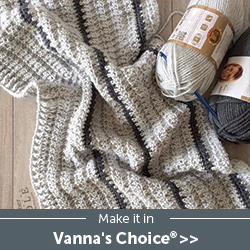 Color A is off-white (Caron One Pound in Off-White) and color B is brown (Caron One Pound in Espresso).